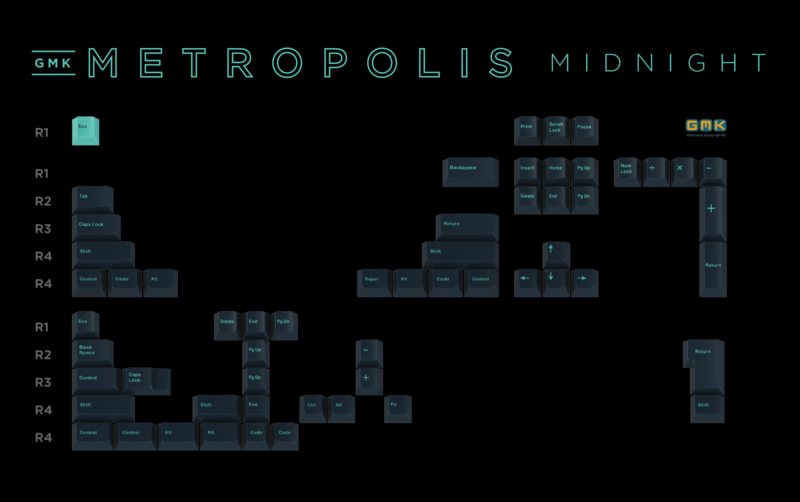 [IC] GMK Metropolis - (2.28 - Updated Proxies info/prices) | GB Launches 3/25! Heya peeps! I've mostly been a lurker here, but I am not new to this hobby. 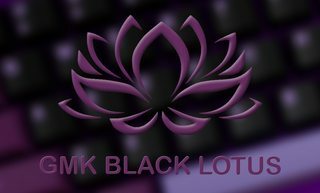 Just much more active on reddit, UTMK discord, and keychatter. 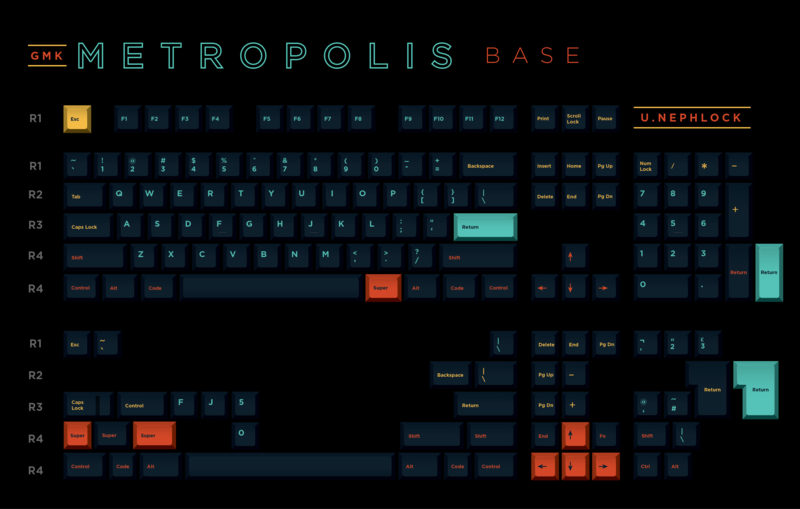 Anyway, I'd like to welcome you to the IC for GMK Metropolis! I've done my best to solidify the concept and provide some essentials for getting feedback, but this is by no means final. Renders are in! A big thank you to Oblotzky for his talented work on these! GB is looking like end of Q1/Early Q2. Will have a specific day soon! First off, BIG THANK YOU to those that filled out the survey. I listened! The largest points of feedback have been outlined below, and you will see the changes reflected in their appropriate sections. There's also two VERY big additions! 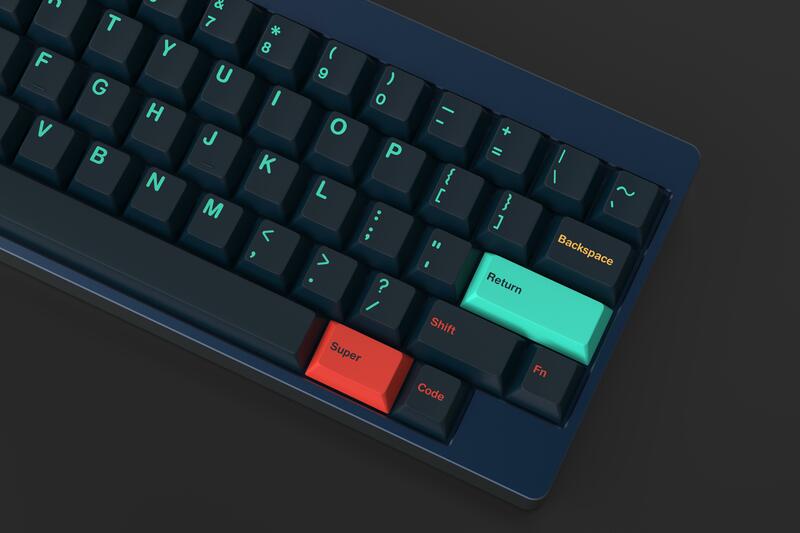 NOVELKEYS! 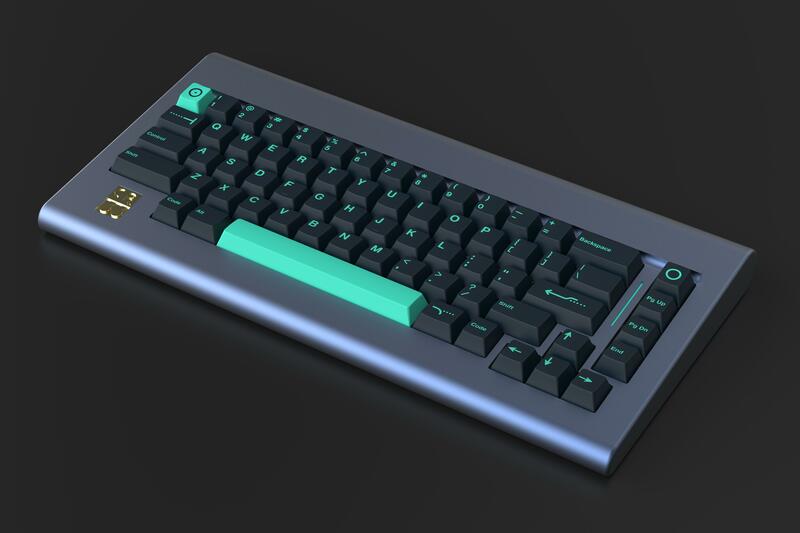 - GB Launches on NovelKeys on March 25, 2019! KEYFORGE! 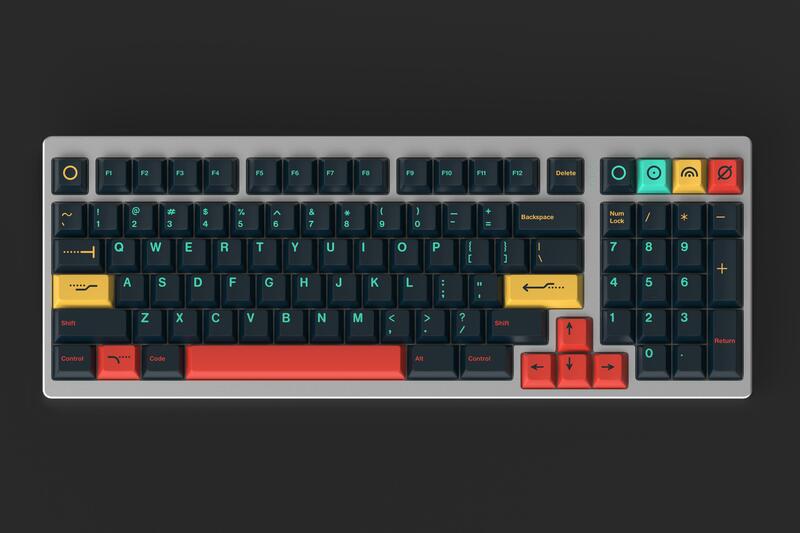 - We will be working with Keyforge on an artisan collaboration for those that get in on the group buy! I know there were a lot of people requesting this, and I had also worked up what the kit would be, I am ultimately deciding not to run one. Quite simply, based off of recent kit runs a 40% kit would not make MOQ. The pressure and risk that puts on both myself and the vendors to either buy out the remaining kits, or suffer people backing out, is too great. By demand! 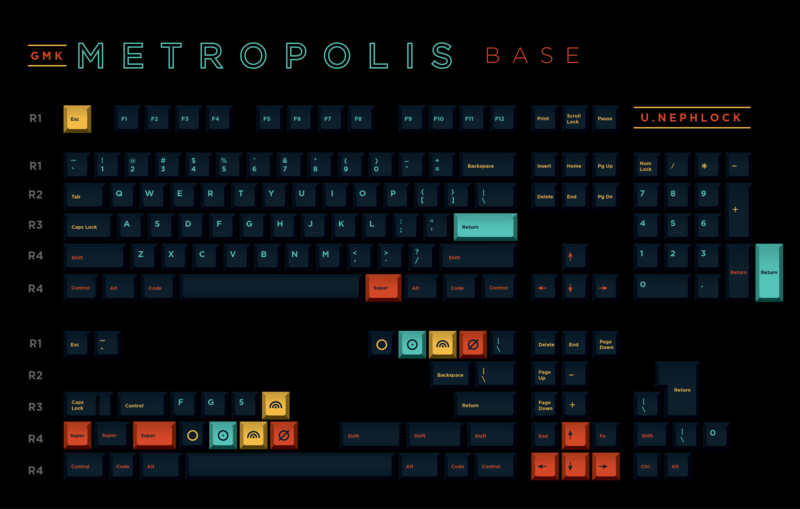 I've added a few more 1u streetlight-esque caps. 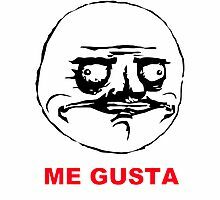 There was a large amount of feedback around icon mods... While i feel that icon mods would make an imbalance on this set, I felt like adding a few "traffic" signs to the novelties fit well with the theme. These have been made on the most consistent cap sizes to limit kit-bloat (Tab, Caps/R3 Ctrl, Enter, R4 1.25/1.5), as well as space them out across the board in key areas. My goal for these initial kits was to still provide coverage for the majority of layouts, while being able to provide some accent caps and a few novelties in the base set. 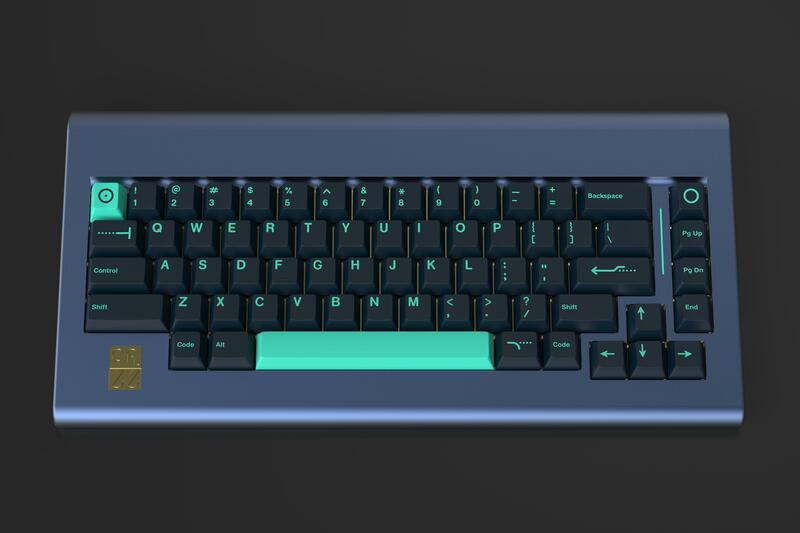 The goal of the novelties are to be simple and unobtrusive, so i have only included 1Us and very few so that they can ship with the base set. 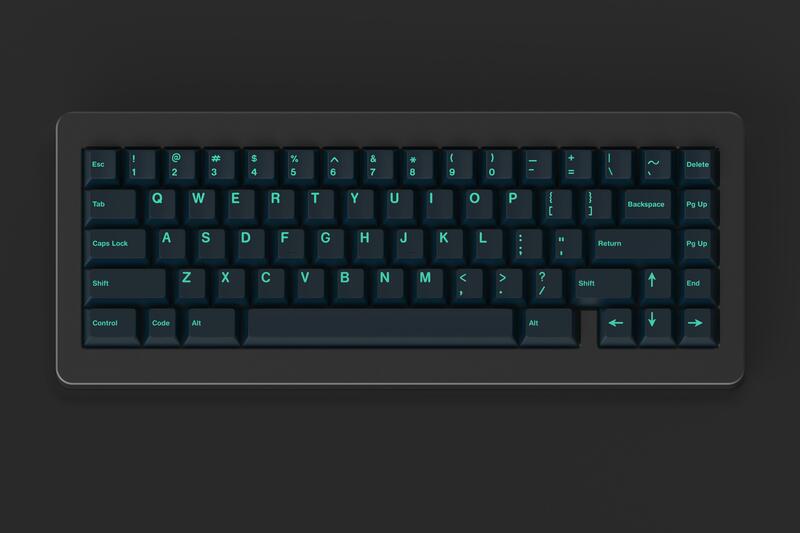 An all teal modifier pack for making a unified "dark" version of this set. 25% of you said you already had a few, but 75% of you were all about it, so here we are! 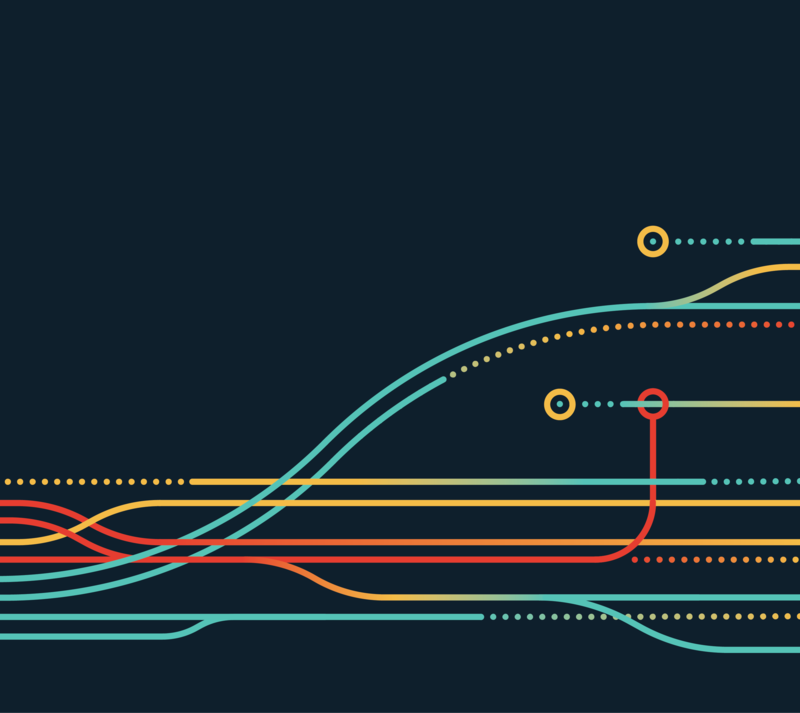 Pulling from the novelties, but keeping it abstract enough to give a nod to the intertwining turnpikes and traffic congestion maps. We get it. 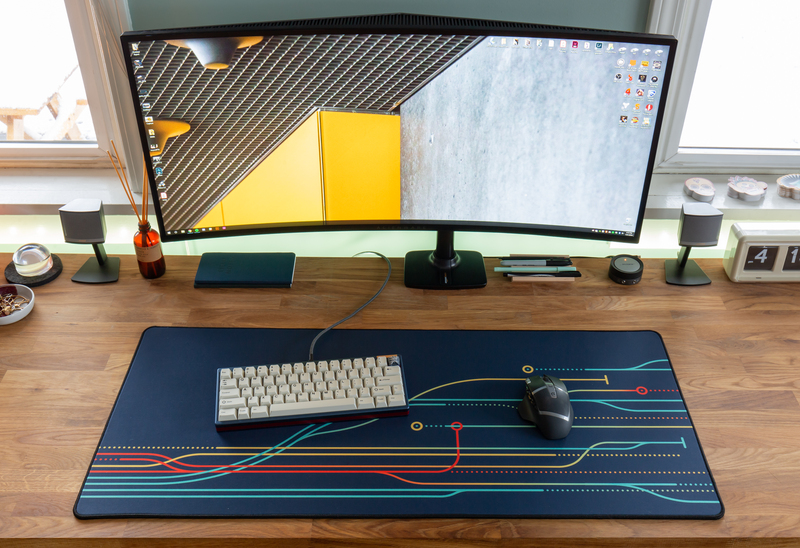 Deskmats are big. But what if they didn't have to be? 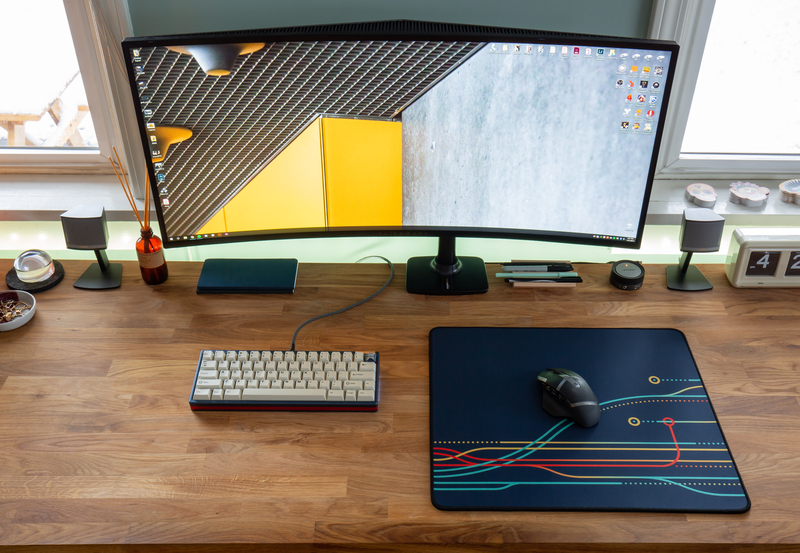 This smaller size (450x400mm) may serve a bit better for those with limited desk space. 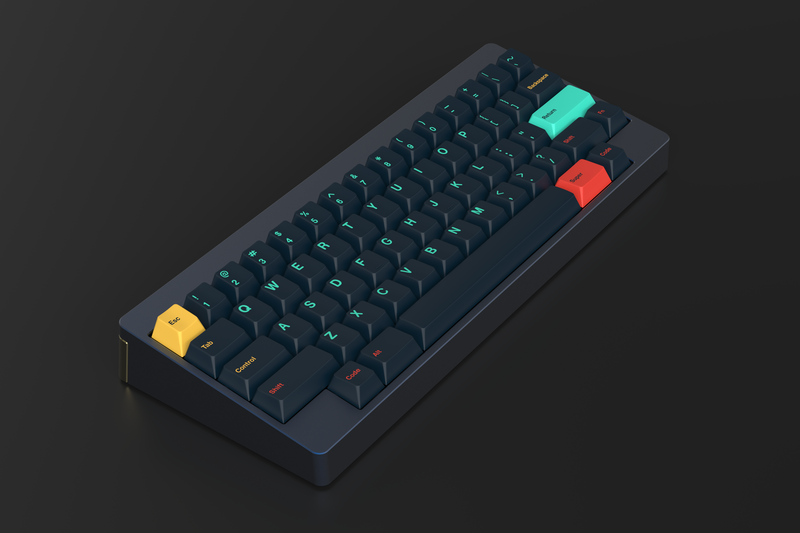 Using the Pantone chips I've made an album that shows them side by side with other popular keysets for you to get a better look at the colors and how they compare. 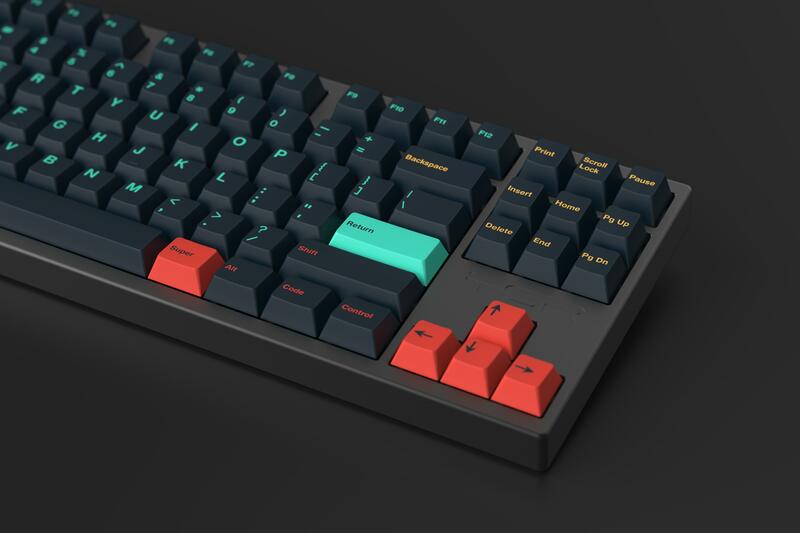 I will be repeating this process during the GMK sampling phase as well, so that you guys can be informed throughout the process. 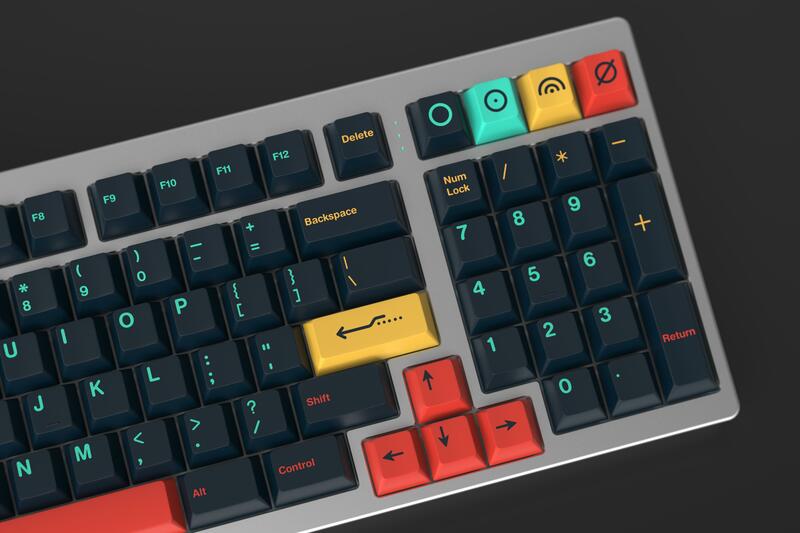 We will be working with Keyforge on an artisan collaboration for those that get in on the group buy! Support this project by using this signature! This looks fabulous, classy and understated. The combination of colors really works a treat. A sleeper hit! Stoked to see this in IC, excellent work. Absolutely love this. Unique, minimalist but bright. Count me in. Nice nephlock. I dig it! Looks great! 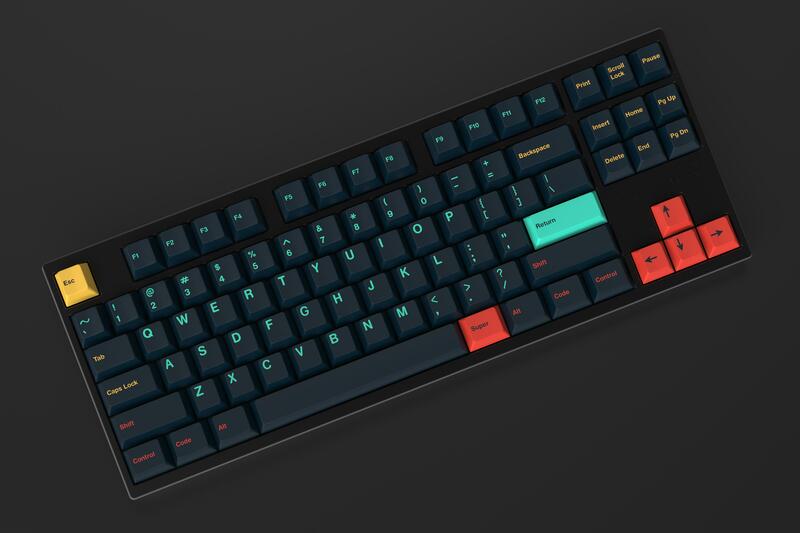 Reminds me a bit of Miami Nights, but classier. Ha. And I love the text-only mods. Love everything about this! 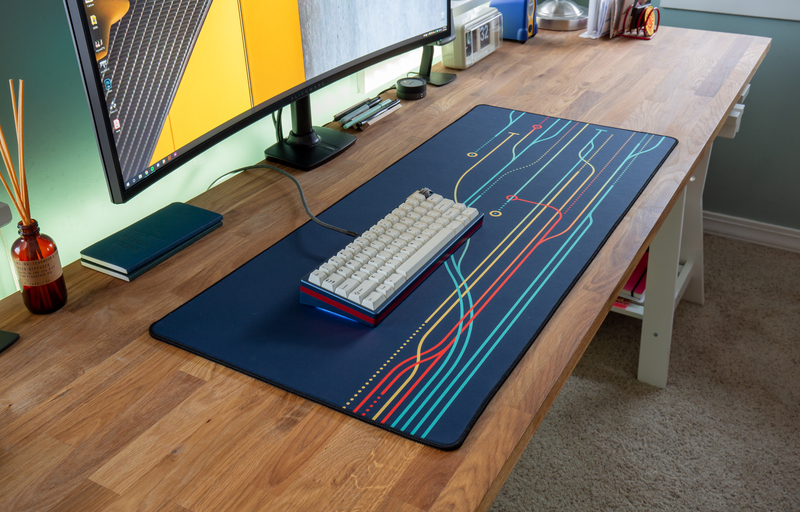 Love the minimalist novelties and those colors are incredible! It's so great seeing more and more people who really know what they are doing design wise get into designing sets! I'm excited! I would just suggest to match pantone color to RAL. 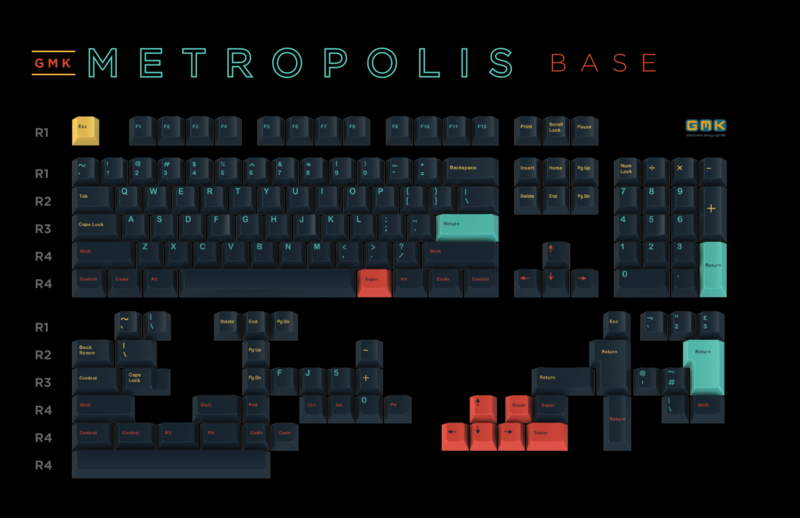 A few recent GMK sets have had better luck matching RAL color than pantone and/or get samples. Beautiful set, I love the colorway. Will definitely be getting in on this. I really like this. It's the first set I've seen in a while that made me go oooooohhhh when I saw it. 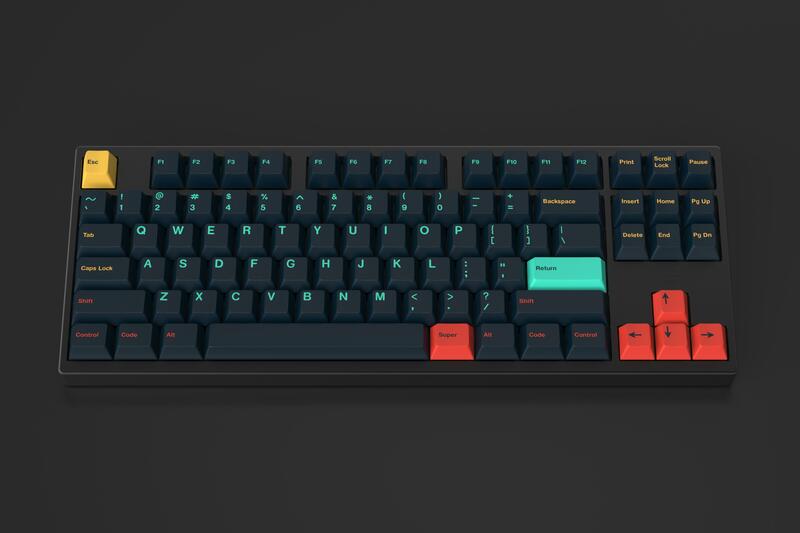 Not sure if it'd look decent or not, but I'm curious to see what the F keys might look like if you did red, yellow, teal legends on the 3 sets of F keys respectively to worth the theme more. Might look like ****...just a thought though. 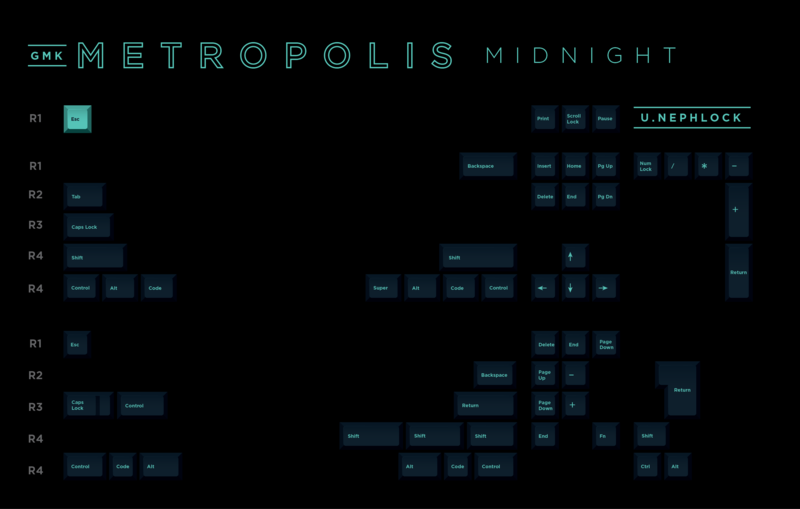 Oooo baby, it's like Miami Nights but hella better. Hmm I think a mono color theme for the F-row like what we have right now would look a lot cleaner. All in for the classic, muted look. 100% in for this, looks great! Understandable. Regardless, it looks very nice! Great looking kit! Very attractive and colorful without being overwhelming. I'll be watching this one for sure! Huge fan of this. I feel like its minimalist, but doesn't fade away in to the background or anything. Beautiful. 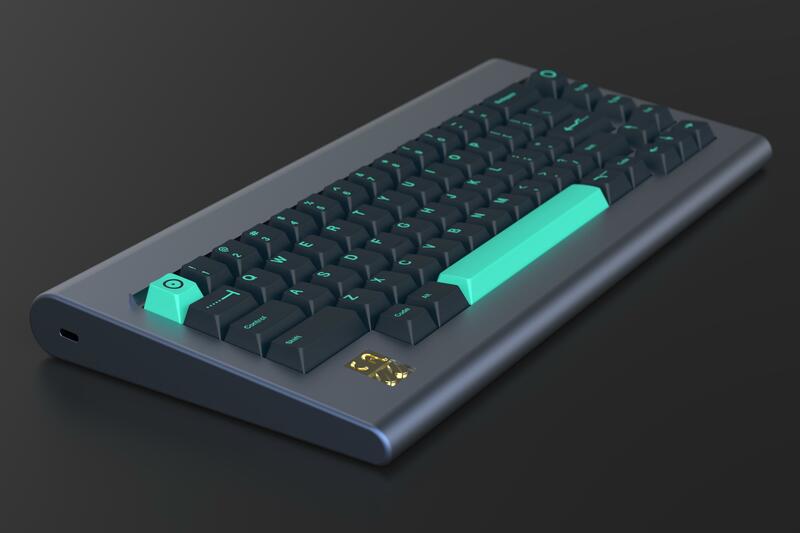 Reminds me of the Glimy DSA 2077 colorway, only better. Count me in! Looks very nice. The multi color on dark is the way to go. 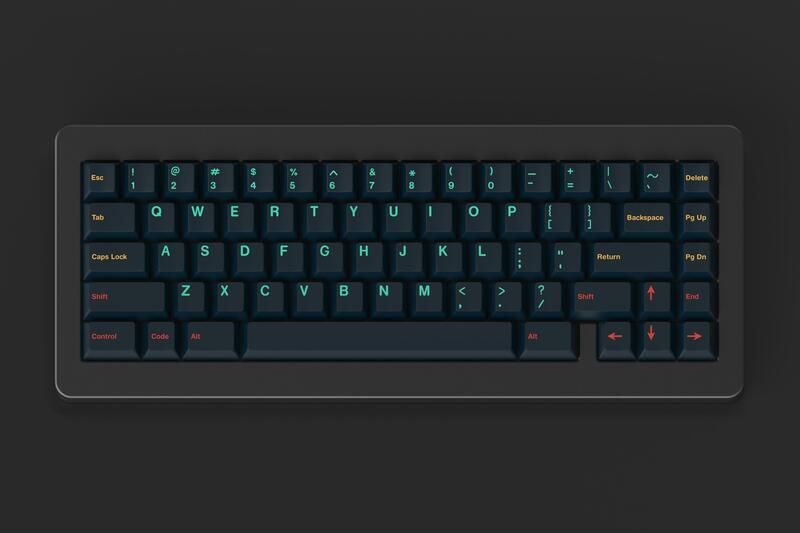 I generally don't use dark ABS keycaps due to shine, but I really like the look of this set! Definitely think this will be a successful IC and GB. 100% get samples and evaluate them in different lighting and backgrounds. Working on an update for this now. I pulled the colors from Pantone chips, and am working on getting quality photos of those chips in different lighting situations. 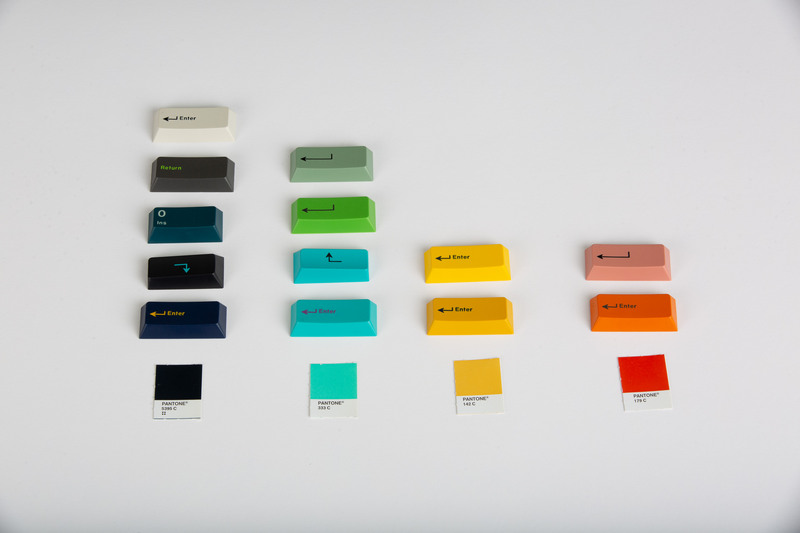 Pantone is what i have access too, but will see what i might be able to do with RAL. Either way i am planning on getting samples during the production process to ensure accurate color. Great job! Really want this set! 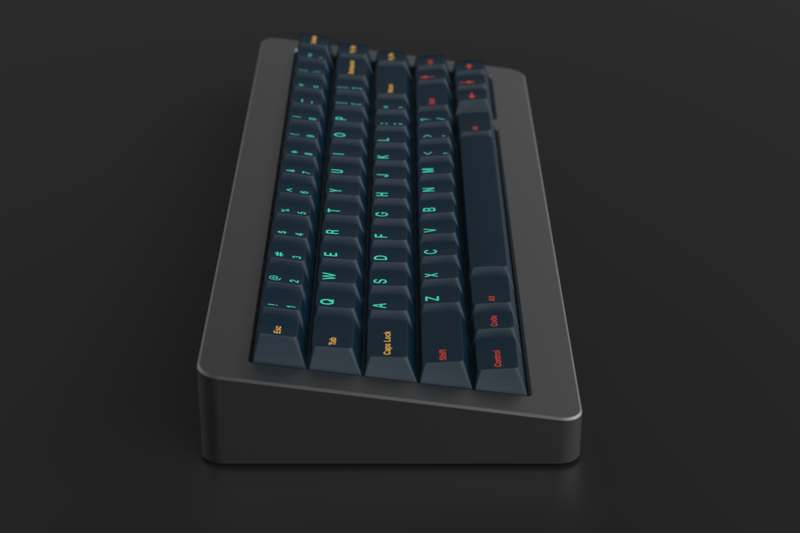 Will you consider have another color of alpha? This looks great. 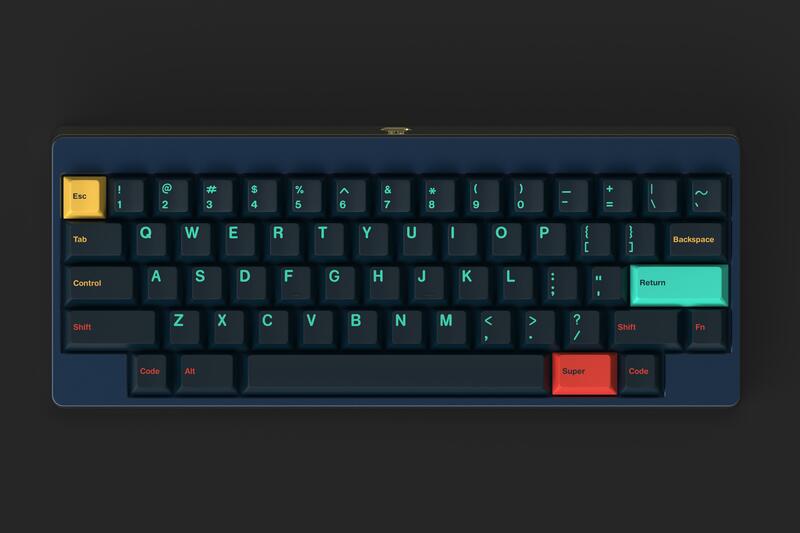 Been a while since interested in a GMK set but I think this is the one. 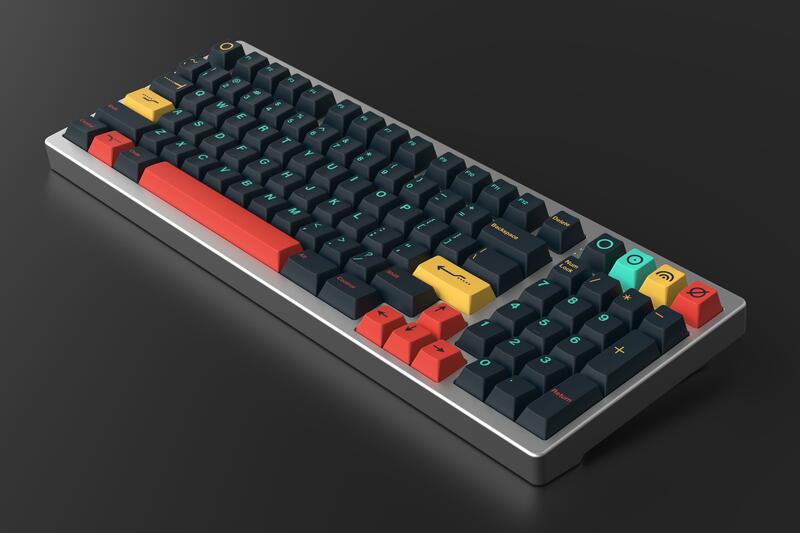 My only concern is that this gets well sampled so it doesn’t end up like GMK Solarized... that primary color looks great here but it ideally ends up that way on the manufactured caps. 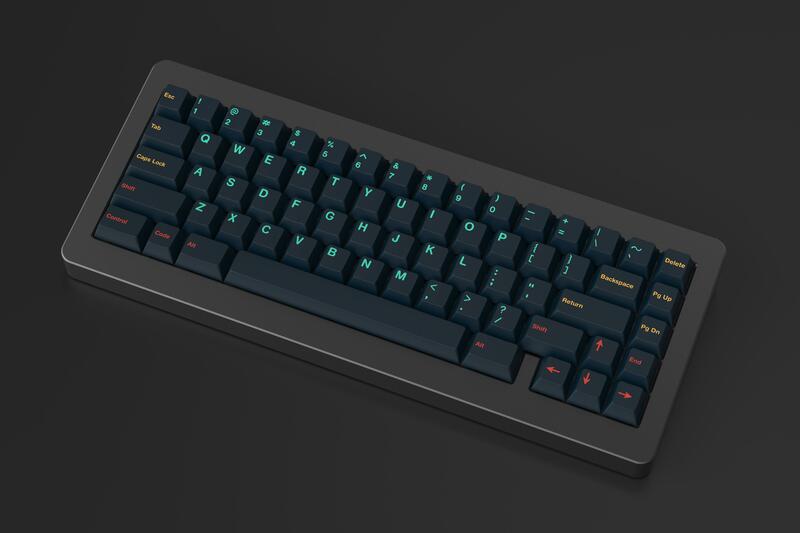 Do you think you will be able/willing to use the new R0/R5 molds from GMK Carbon R2? I'm not op, so wait for word from him. I don't want it, though, because I want this gb to be able to succeed. Not planning on it for this, sorry mate. Very nice colour coordination, I can see this being another great set by someone who is keen on details! Count me in!